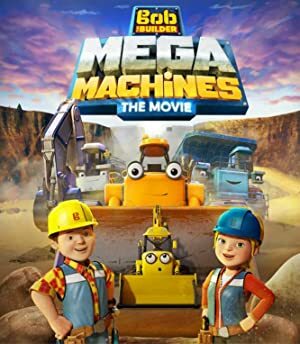 Bob the Builder: Mega Machines (2017) – What's New on Netflix Canada Today! Bob and his team get together with the Mega Machines to build a new dam and reservoir for Spring City – but are they up to this mega challenge? Bob and his machines are excited to build Spring City’s reservoir, their biggest project yet. But someone on site is scheming to ruin everything. Bob and his team get together with the Mega Machines to build a new dam and reservoir for Spring City – but are they up to this mega challenge?